Unfortunately, there isn’t a short answer to these questions. For years, all you could buy was a flip-able two-sided mattress. 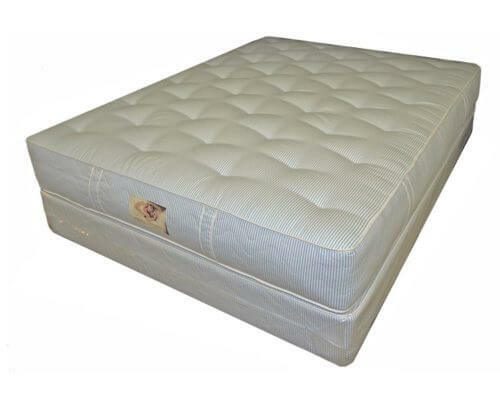 From the time the first innerspring mattress was made until the about the 1970’s mattress were made using a spring and cotton. Then gradually from the 1950’s polyfoam started making its way into mattress construction. It started out by adding foam to the surface over the cotton but by the 1970’s many major manufacturers went to all foam builds. At that point one-sided mattresses were possible. Simply put, a mattress with fiber padding like cotton, wool, or polyester needs to be flipped to get good performance. Fibers settle with use. Flipping fluffs the fiber and the bed feels better until the next time it needs to be flipped. Mattresses with all foam padding do not need to be flipped. If foam cells break down you can flip that mattress from now till doomsday and those cells are not going to rebuild themselves. An interesting chart on mattress flipping can be found at sleeplikethedead.com. The mattress industry was very conservative in the 1970’s so they continued to make beds two-sided even though it really wasn’t necessary. In the 1980’s, pillow tops began to find popularity. Along with pillow tops came much thicker mattresses. Up until then, mattresses were not usually more than ten inches thick. A typical build used a five-inch innerspring with a couple of inches of 1.8-pound density foam padding on each side. This was generally a very durable build. Pillow top increased a typical mattress to fifteen inches. A typical build used a five-inch innerspring with five inches of 1.8-pound density foam padding on each side. Still, the question “To Flip Or Not”, remained. No one really did much R and D testing at that time everyone thought that a mattress was a mattress, what could go wrong? What began to show up by the end of the 1980’s and the beginning of the 1990’s was the fact the pillow tops were not lasting as long as non-pillow tops. Particularly the spring systems were failing faster because of lack of support. In the past, a mattress spring sat on top of a couple of inches of the firm to moderately firm padding and a box spring. A pillow top was on top of five inches of soft padding and then the box spring. The thicker and softer padding was not supporting the spring system properly. It was like putting a new mattress on an old box spring; it simply didn’t hold up. To Flip Or Not was even a question. By the end of the 1990’s one-sided bedding began to appear. One-sided pillow tops actually outlasted two-sided pillow tops because the spring was properly supported. This didn’t last long. The price of crude oil was on the rise, and the economy was not great. To save money, the big manufacturers began cutting foam quality to save money. They have gradually gone from the 1.8-pound density to as low as 0.9 pounds in some models. Polly foam is made from chemically derived from crude oil. 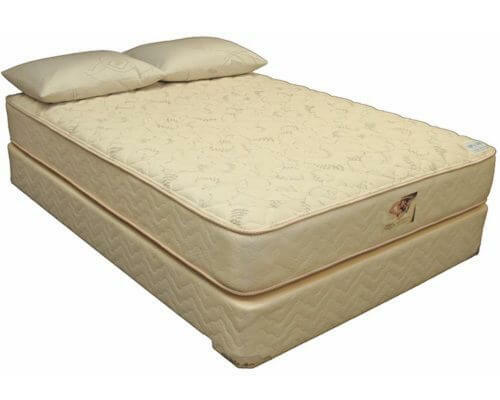 Many consumers first experience with a one-sided bed was one with the low-density foam, and it failed quickly. The natural assumption is that the problem is the one-sided design. The fact is if that same mattress had been made two-sided with the same low density it would have failed faster with bigger problems. So, Should You Be Purchasing a One-Sided or Two-Sided Mattress? Which one is better? To Flip Or Not To Flip? The answer is they are both good if produced correctly. If you want a non-pillow top mattress with cotton or wool padding two-sided is the way to go. If you want a pillow top or a mattress with foam padding, one-sided is the way to go. Whichever way you decide make sure the manufacturer is using good quality components. 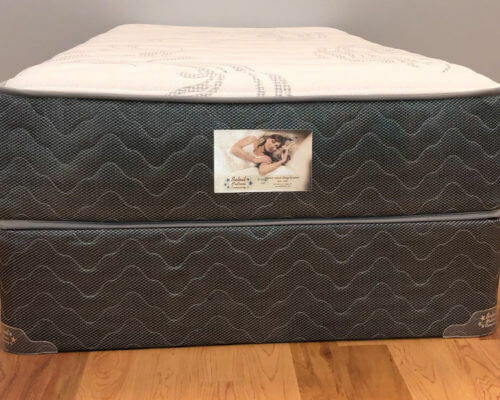 You should never buy a mattress with foam less the 1.5-pound density in the quilted cover and no less than the 1.8-pound density in the padding layers. Need help finding the right mattress? One that not only suits your sleep needs but also your partners? Our knowledgeable staff, at every Beloit Mattress location, are standing by to provide you with the information you need to make an informed decision and be happy with your investment even a year from now. 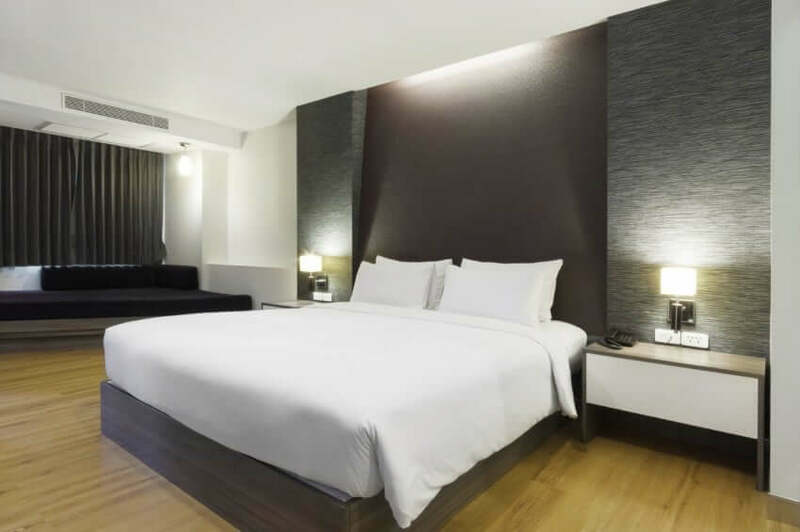 Your quality of sleep is so heavily impacted by the surface you sleep on every night. Between our handmade, factory direct mattresses and accessories, we can help you get the sleep you deserve. We have multiple flippable mattresses you can explore to find one that meets your needs. Here’s more great insight that may further assist you in finding answers.